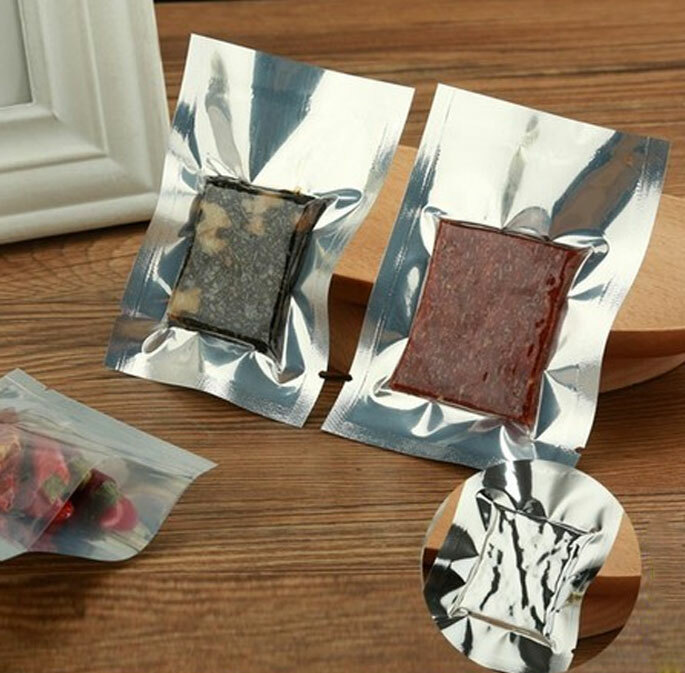 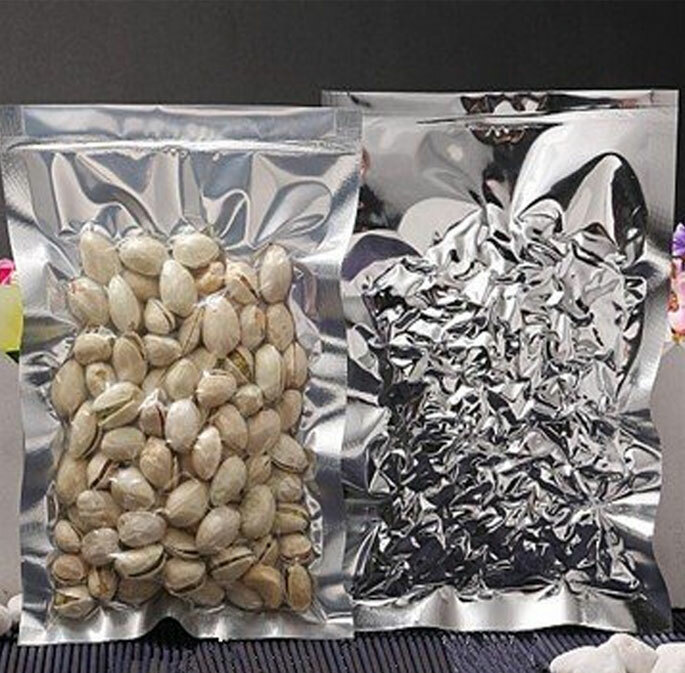 Quiware Aluminium 1 side Transparent Vacuum Bag are not only Dishwasher but also Microwave Safe,Freezable and Reusable. 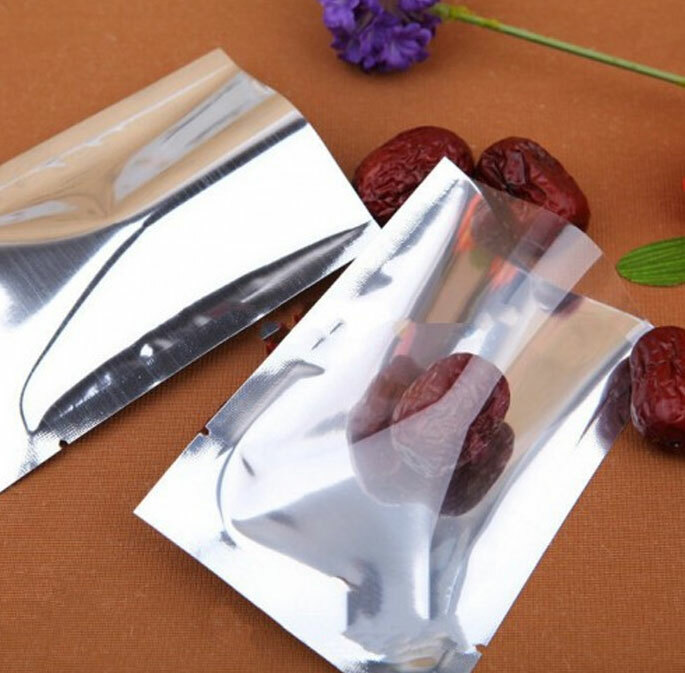 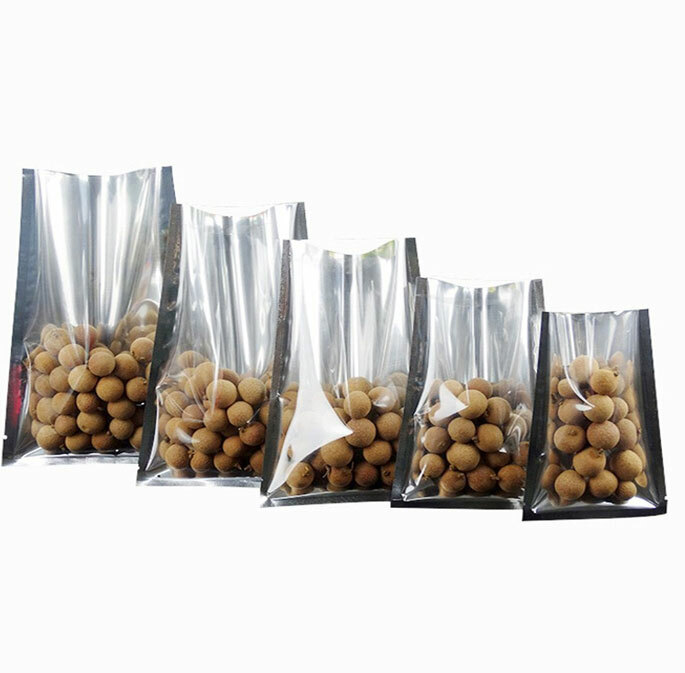 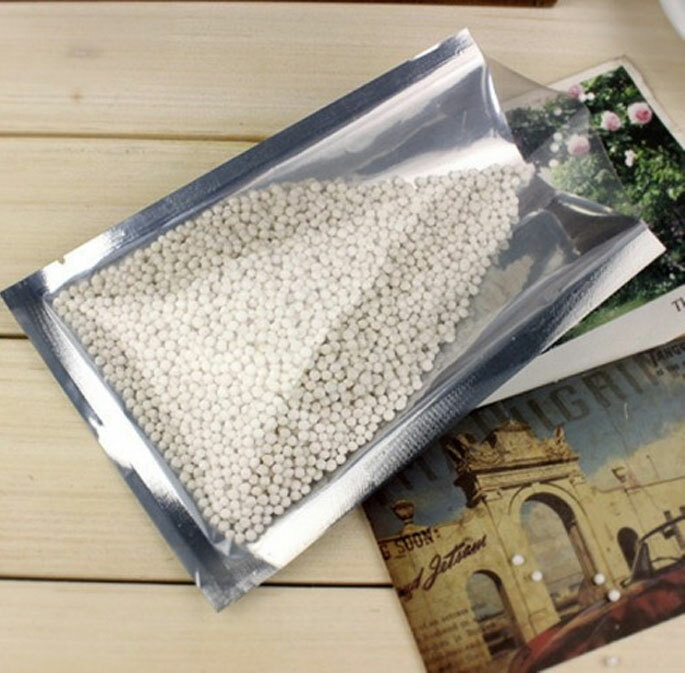 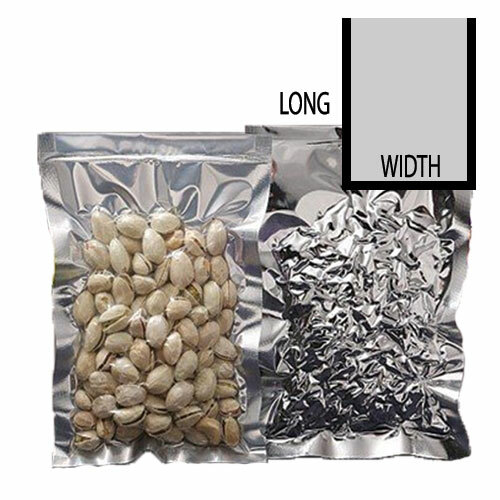 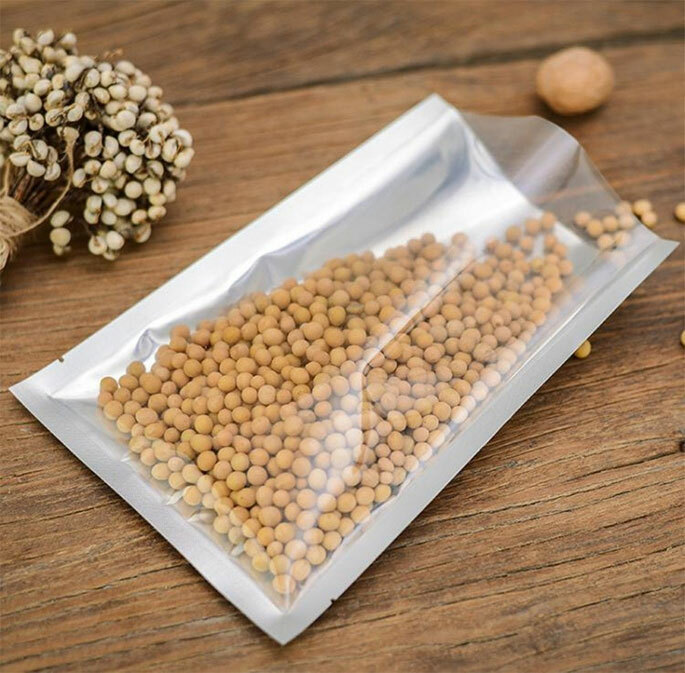 These aluminium Bag are really useful and practical. 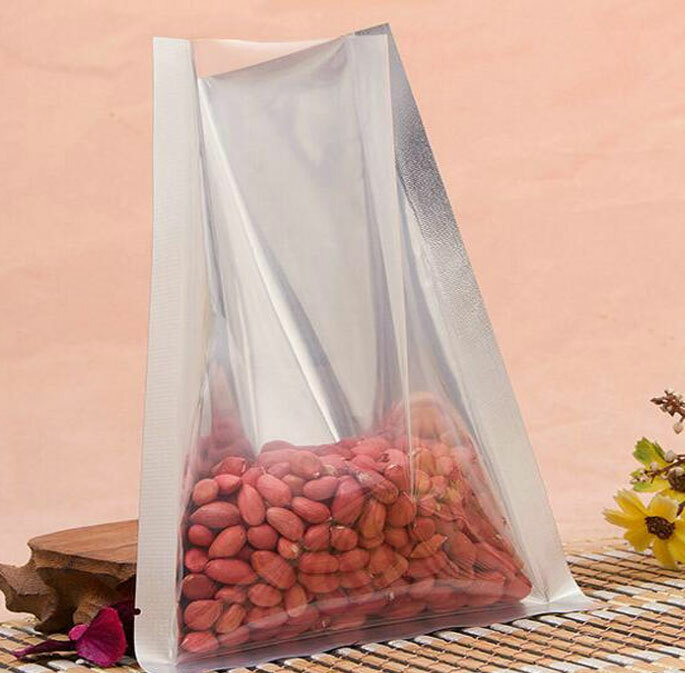 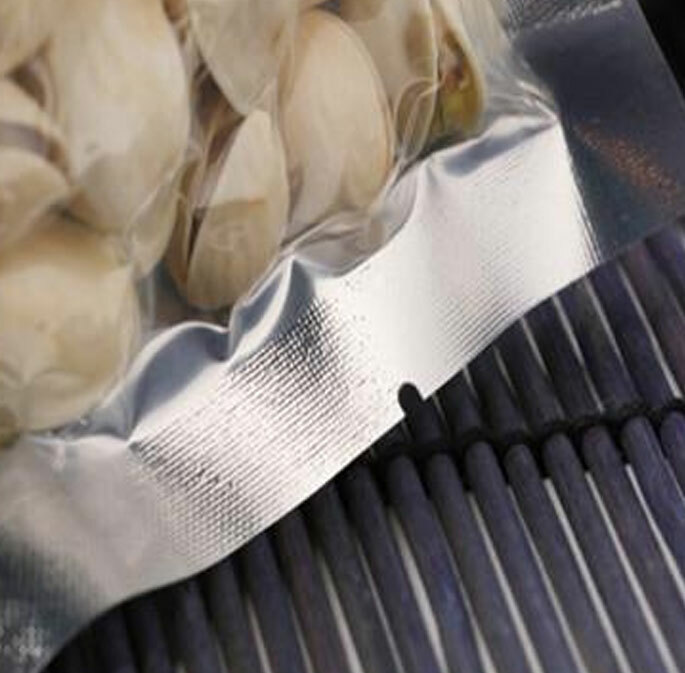 This product is designed for your restaurant,family’s food or party’s food in order to keep fresh.